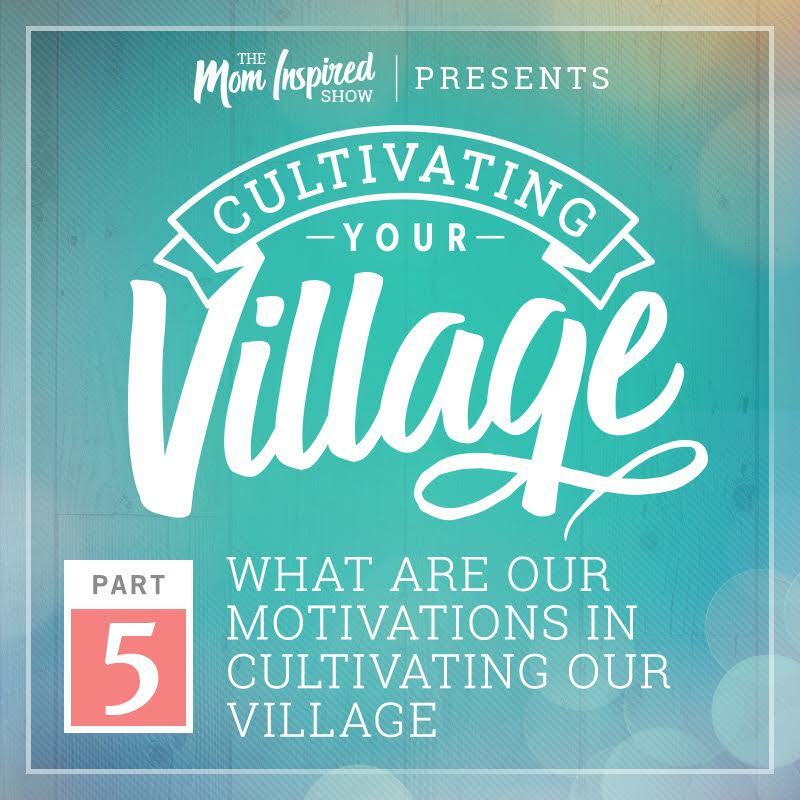 Welcome back to Cultivating Your Village, today is part 5 and we will be discussing on this episode what is it that motivates us in our desire to feel connected to those around us? Do you guys ever feel lonely, esp. when you have been on media of some sort for too long? Are you guys finding yourself exhausted? 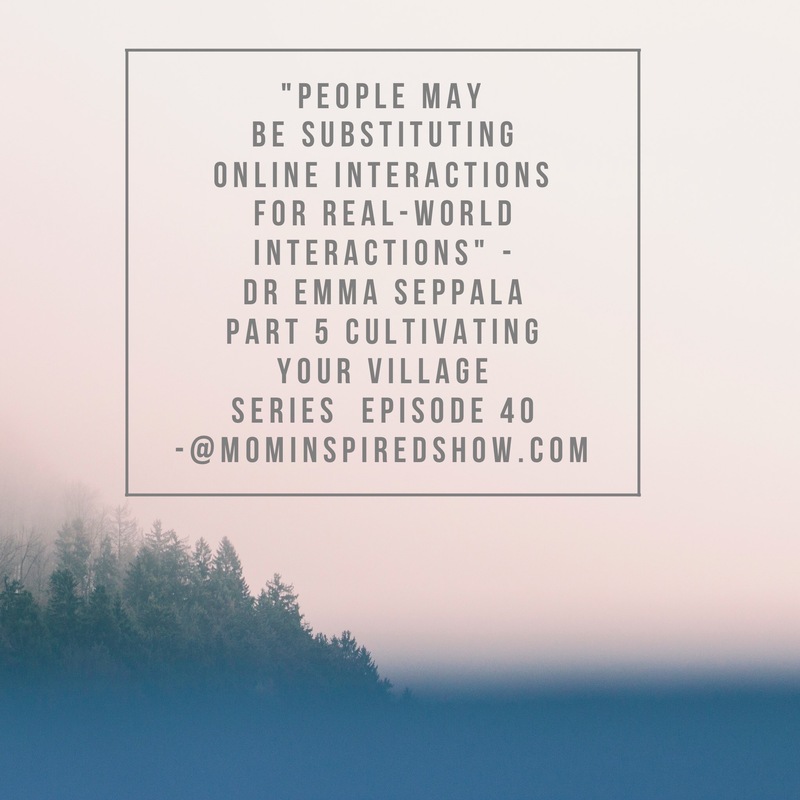 Could it be that you are spending to much time online and its leaving you lonely and exhausted? We are tired, because we are consuming so much that we can’t handle it or process it. We get sucked into social media thinking it will only be 15 minutes and then 2 hours later we find ourselves frustrated that we just spent all that time online. Are you finding its too easy to get sucked into the online world and its leaving you exhausted because you are not having enough time to do what you really want to do or need too? We hope this inspires you to step away from your devices and spend more time with friends and family offline!